Our plugins and integrations are easy to activate. 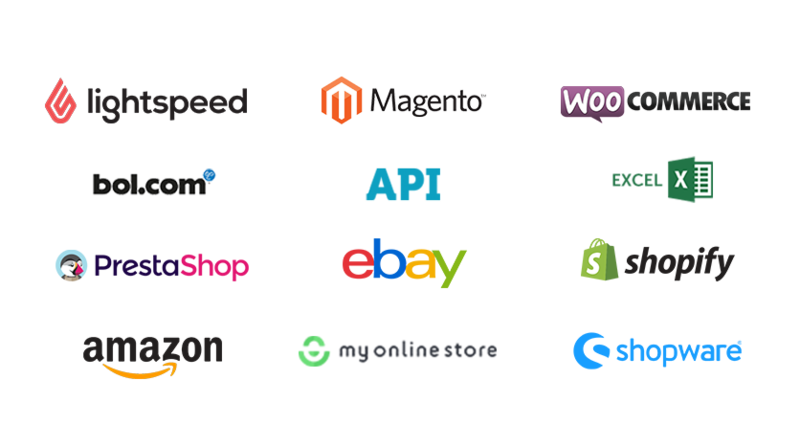 When you have set-up your webshop connection, it is a piece of cake to import the orders from this point. When imported you can start printing your labels! A couple of carriers are already at default activated in your account. Are you looking for more carriers to use (for example) Same Day Delivery? Add your personal style and logo to your return portal, track & trace mails and shipment labels. You can combine the track & trace e-mail statuses by setting up different track & trace profiles to give a personal touch and keep your customers up to date. The last step to make shipping possible: we need to verify your bank account number by collecting a €0.01 cent transaction from your bank account number. By completing this step you will activate the direct debit which will be invoiced every 14 days. 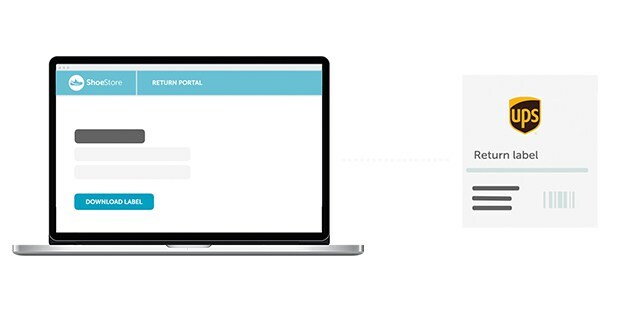 Provide the best shipping & return experience for your customers by opening your own personal return portal. Customers can make their return by themselves if they are not satisfied with their purchase. They can give in a reason for return and download the return label. As a webshop you can see the status of the return in your SendCloud account. With this you have insight and full control of your return shipments. For your customer you provide a very friendly and transparent return policy. Do you know that a transparent and easy return policy leads to more purchases in your webshop? 67% of online shoppers are reviewing the return policy before making a purchase.